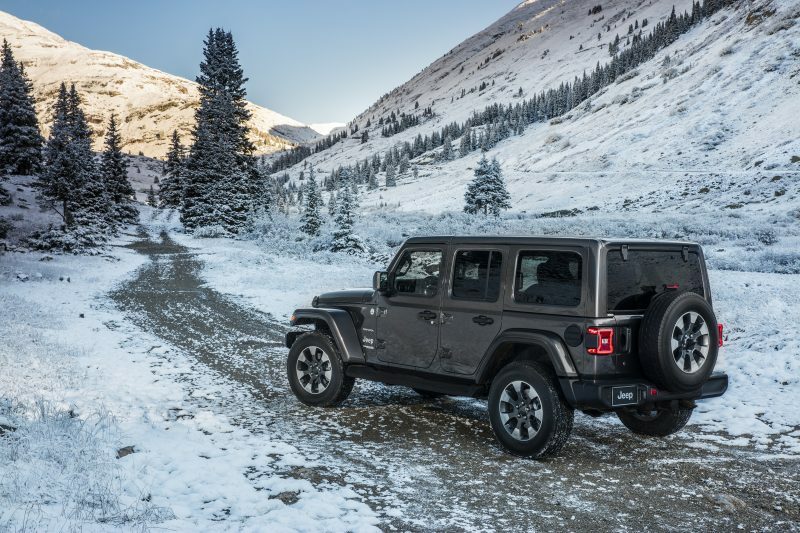 This holiday season the all-new 2018 Jeep® Wrangler offers a number of features to help drivers and their passengers head over the river and through the woods to grandmother’s house with ease, venture with confidence to find the family “Tannenbaum” and transport the perfect gifts home safely. Powering the Wrangler to these holiday destinations are a pair of fuel efficient powertrains. Customers can choose between the standard 3.6-liter Pentastar V-6 engine with Engine Stop-Start (ESS) or the all-new 2.0-liter turbocharged inline four-cylinder engine with eTorque technology. 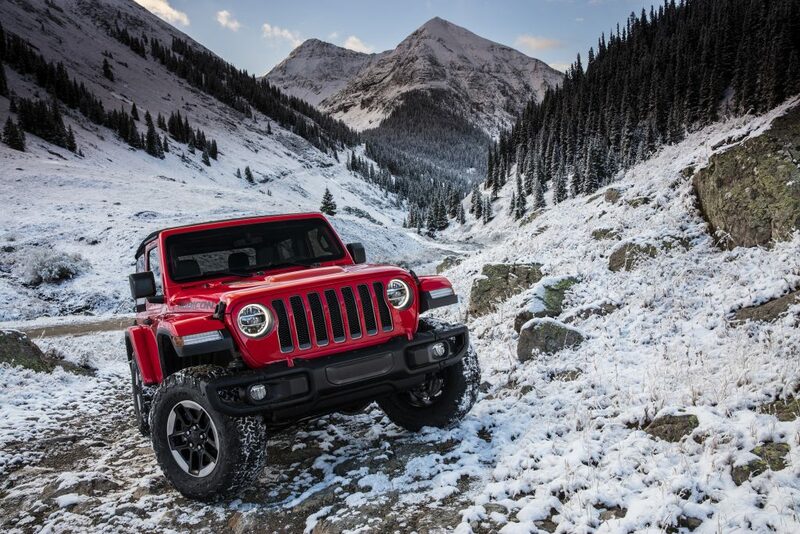 With these powertrains matched to capable drivelines, occupants of the Wrangler will feel at ease no matter the conditions on- or off-road. The newly redesigned Wrangler delivers even more capability with improved on-road driving dynamics and passenger safety. When it’s time to head off-road, or when extra traction is needed, drivers can easily use Command-Trac to activate 4×4 with the easy-to-use shift-on-the-fly system. 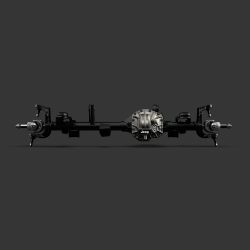 On Wrangler Rubicon, a Rock-Trac 4×4 system features heavy duty next-generation Dana 44 front and rear axles with a “4LO” ratio of 4:1. A 4.10 front and rear axle ratio is standard as are Tru-Lok locking differentials. 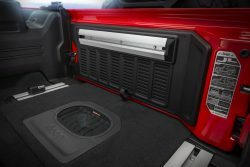 Cargo area in the 2018 Jeep® Wrangler Rubicon. When the rear seat is folded, the Wrangler has 72.4 cu. ft. of cargo space and, when the rear seat is upright, there’s 31.7 cu. ft. of cargo space for all those special parcels. 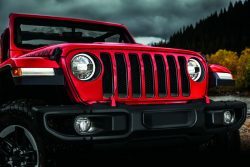 To learn more about the various ways to accessorize the all-new Jeep Wrangler with genuine Jeep Performance Parts, or maybe create a wish list, visit Mopar.com. For more information about 2018 Jeep Wrangler, visit Jeep.com.